Cowboy hats and American country music isn’t exactly the image that comes to mind when most people think of the world’s most populous Muslim country, but Indonesians are shaking it up to line dancing and classic Nashville country tunes. At the center of it all is Tantowi Yahya, Indonesia’s country music powerhouse. Not only a multi-platinum artist, he is also a widely popular TV host of the Friday night country music program, Goin’ Country. Millions of Indonesians tun in to hear local talent cover classic and traditional songs put to a honky-tonk beat. 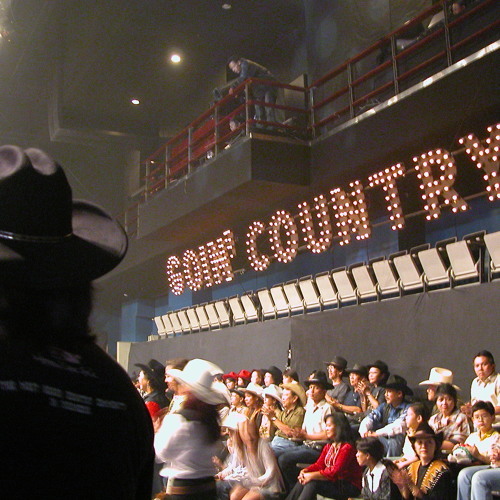 We go to Jakarta and hang out on the set of Yahya’s show to talk to a few cowboys and cowgirls to see what all the hoopla is about. Check out www.mariabakkalapulo.com for more sights, sounds and visuals.